A new and different approach to the young band overture, this engaging composition is a wonderful contrast to whatever you program for your concert or festival appearance. Quality music at this level is educationally critical; the bridge between grade 1 and grade 2 literature acts as the pathway from beginner music to truly expressive band compositions. 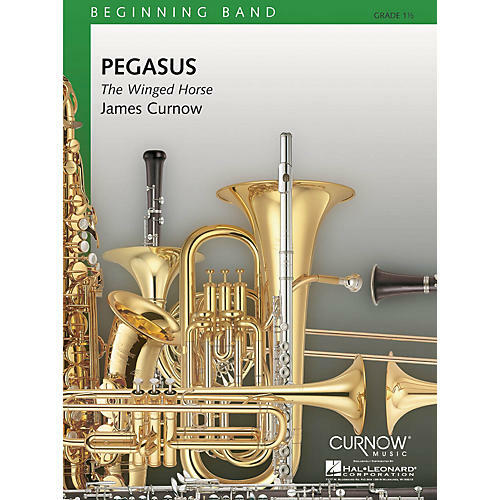 James Curnow's Pegasus will help you move your band in the right direction.